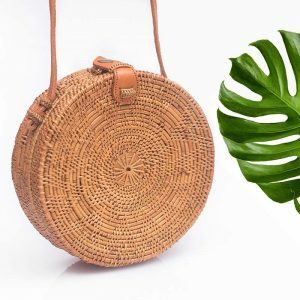 Whether it’s for work, travel or a night out in the town, Bohemian Treasure has you covered with our handmade collection of boho style rattan, wicker and straw handbags to reflect your boho chic lifestyle. 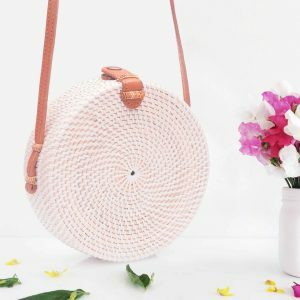 Temperature is rocking high and you feel like escaping to the beach immediately, enjoying the touch of the sun, the soft hugs of the refreshing salty water, forgetting about everything and just relaxing, don’t you? 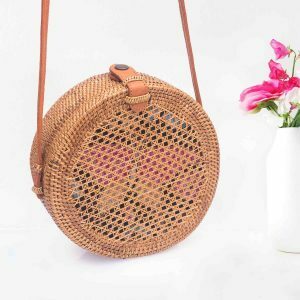 These stylish, handmade woven bohemian rattan pieces made of wicker and straw are inspired by the same feelings and represent a well-balanced lifestyle which will always help you get rid of all the unnecessary negative vibes. 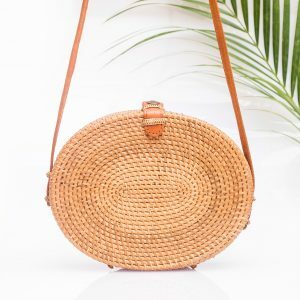 They take you back to the old time vintage charm and will make you feel fashionable for the years to come while spicing up your look with a pinch of artisans’ sensibility and making any of your outfits flawless even on or off the beach. 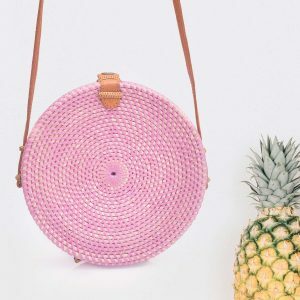 Choose your favorite style you can identify yourself with and get an absolute joker for your summer wardrobe. 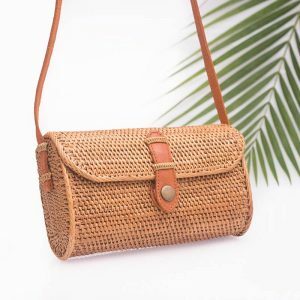 A small touch of nature fits anything and ensures effortless, carefree times both on your holiday and on sultry summer days. 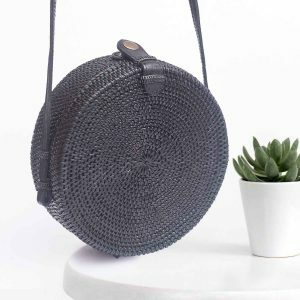 Thanks to nature, there are no items all the same – each of our handmade straw bag tells a story filling your appearance with life, the power of nature and comfort. 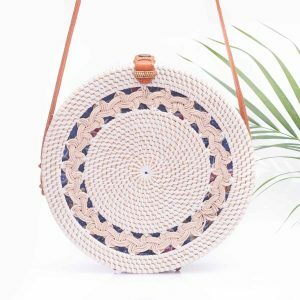 They are all made according to the traditions in Ubud to support local villages and eco-friendly environment and represent sophisticated elegance combined with bohemian style. What else, the smell of straw will remind you how generous the mother nature is to provide so many supplies for us. 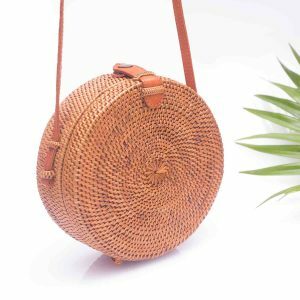 Don’t hesitate to surprise yourself with some pleasure and grab your all-purpose boho rattan bag right now.